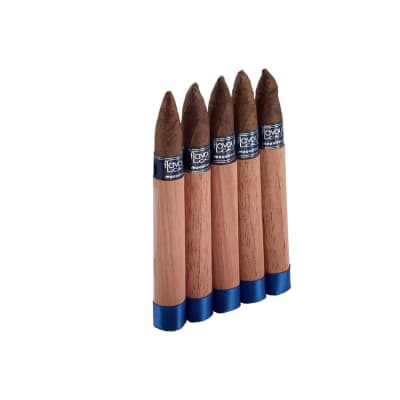 So you're in search of a cigar that comes complete with fat maduro flavor, big rips of smoke and medium-to-full in body? 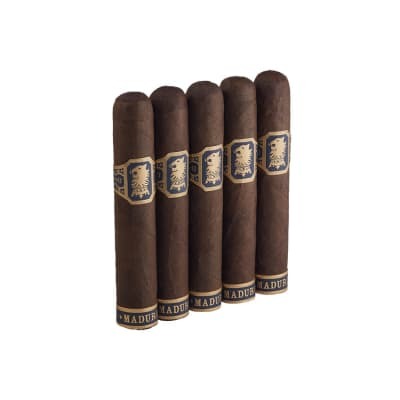 Badda-bing - CAO Consigliere Associate cigars are the robusto-sized edition of CAO's highly-acclaimed, 5-nation recipe, that does all that...and is so, so good. 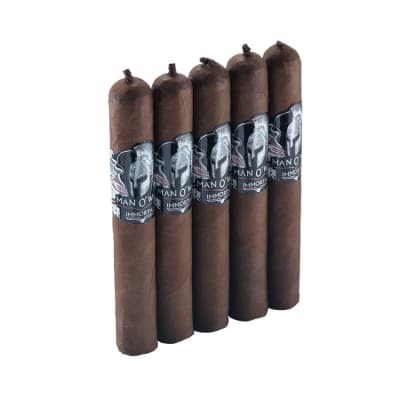 Chock full of warm and subtly sweet natural flavors, each puff off the Consigliere Associate brims with espresso and wood notes - credit the choice of a thick, dark n' oily Brazilian Mata Fina leaf for the top coat to make that happen, as that wrapper has become a favorite of the maduro lovers among us. Bonus: super reasonable price too. Great after dinner, and pairs with a ton of different drinks, from coffee to single malt. 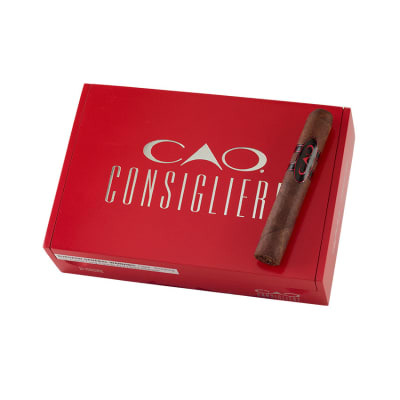 Don't miss out - order your box of CAO Consigliere Associate cigars post haste!